Pre-game your Halloween with Captain Jack’s Treasure Run! We’re teaming up with Red Hook Brewery to bring you oodles of swash-buckling running fun. We’ve got two distances, 5k and 8k, for you to choose from. 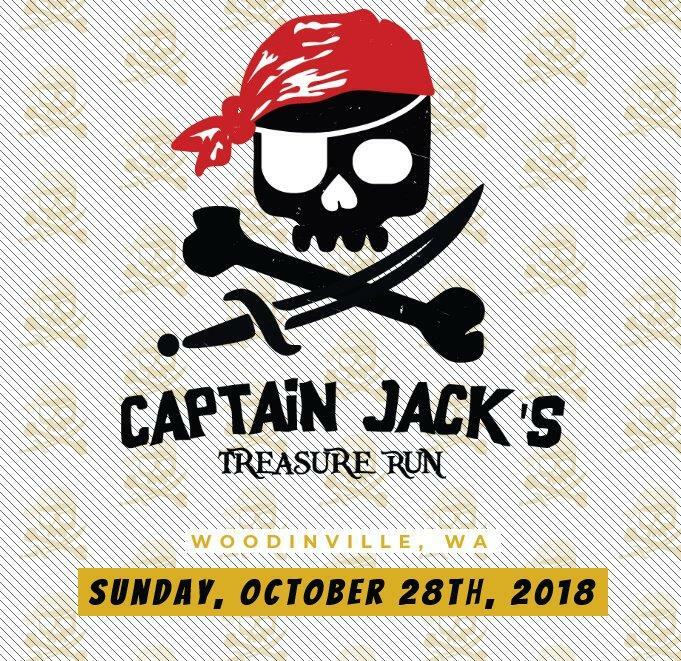 All 8k and 5k participants will receive a finisher’s medal, Captain Jack’s race shirt, plus access to the post-race shenanigans: beer garden, music, food trucks and the Treasure Chest. Running not for you? Please help by becoming a volunteer! 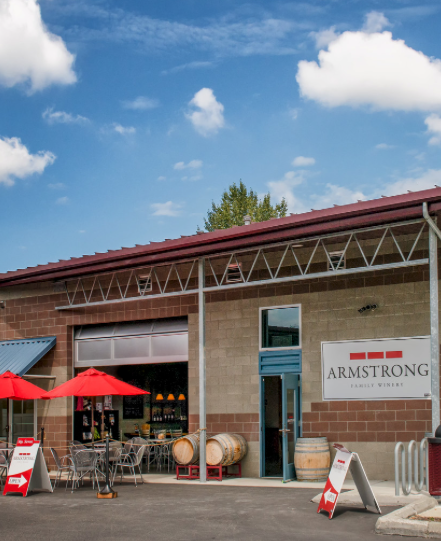 A wine tasting for Children’s Country Home at Armstrong Family Winery Tasting Room in Woodinville, WA.